Welcome to EXOTIC CARS OF HOUSTON, Specialists in Exotic, Vintage, and Luxury Automobiles. You can visit our new North Houston Showroom located at 20440 I-45 North directly behind North Freeway Hyundai. 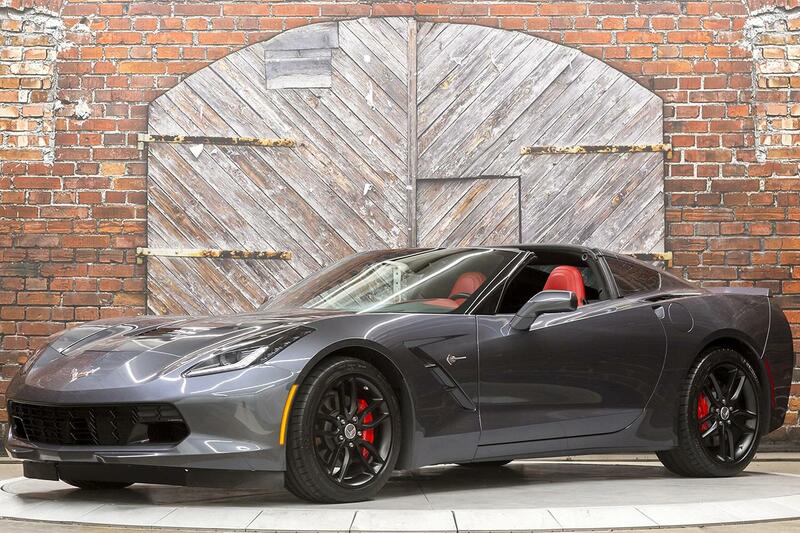 Gary Seale, Matt Blevins, and Randy McCall have combined 80 years of Professional Experience and Car Enthusiasm to assist clients with their Sale, Consignment, and Purchase of High Performance Automobiles. EXOTIC CARS OF HOUSTON also specializes in Leasing & Financing, Vehicle Locator Services, and Enclosed Transportation Regionally as well as Globally. 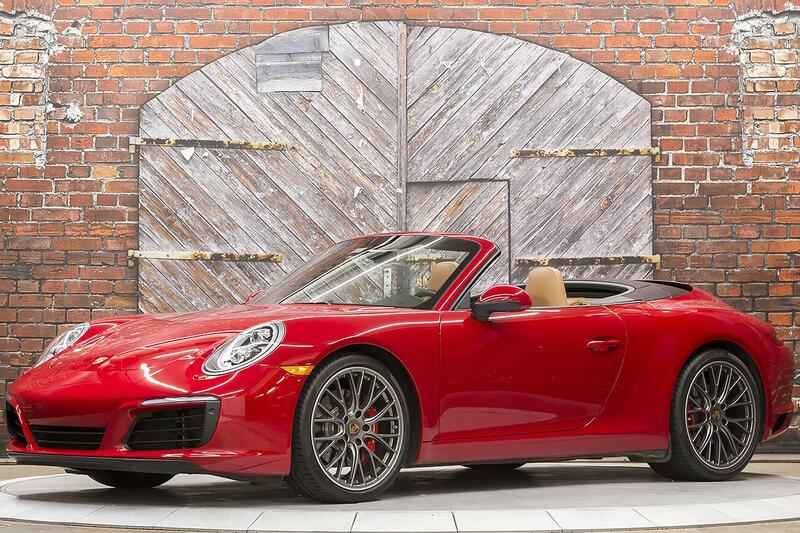 EXOTIC CARS OF HOUSTON is part of the Potamkin Auto Group, comprised of 18 factory authorized brands including franchises for Lamborghini, McLaren, Porsche, Maserati, Pagani, Alfa Romeo, Fiat, and many more. 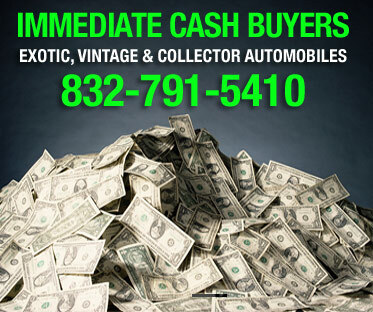 If you are looking to Buy or Sell an Exotic, Luxury, or Vintage Automobile, EXOTIC CARS OF HOUSTON wants to hear from you. Call us at 832-791-5410 or email us today!